Living Oceans Society est un membre de 1% for the Planet - Les affaires au profit de la planète, un réseau grandissant de compagnies qui font le don de 1% de leurs ventes à des organisations à but non lucratif partout dans le monde. Depuis 2010, Banyen Books & Sound à Vancouver fait le don à Living Oceans Society du montant de 15 cents imposé au consommateur pour chaque sac de plastique et chaque gros sac de papier utilisé. Les propriétaires de Coast Mountain Expeditions, une compagnie offrant des forfaits kayak de mer, ont toujours apprécié le travail de Living Oceans Society. Cette année, Ralph et Lanny ont voulu faire un don de 200$ pour appuyer les efforts de l'organisation. We are very grateful for support from Harbour Air Seaplanes. Operating for over 26 years, Harbour Air is the world's largest all seaplane airline. 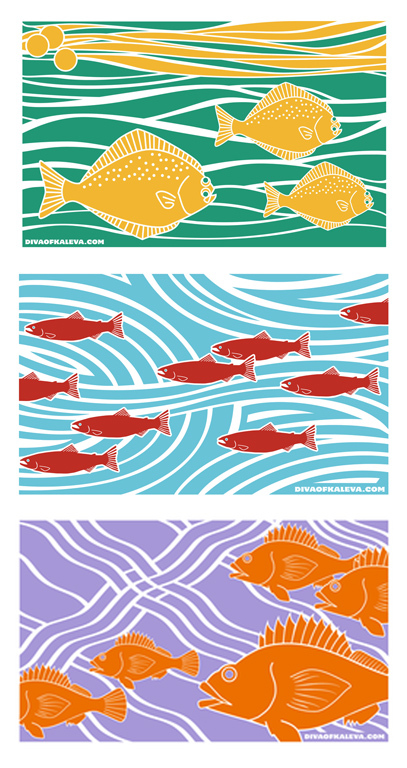 The McConnell Foundation provided generous support for our work with community supported fisheries and the assessment Sustainable Fish Secure Future: An Assessment of the Wild Seafood Supply Chain on Vancouver Island With a Focus on Local Sustainable Fisheries. 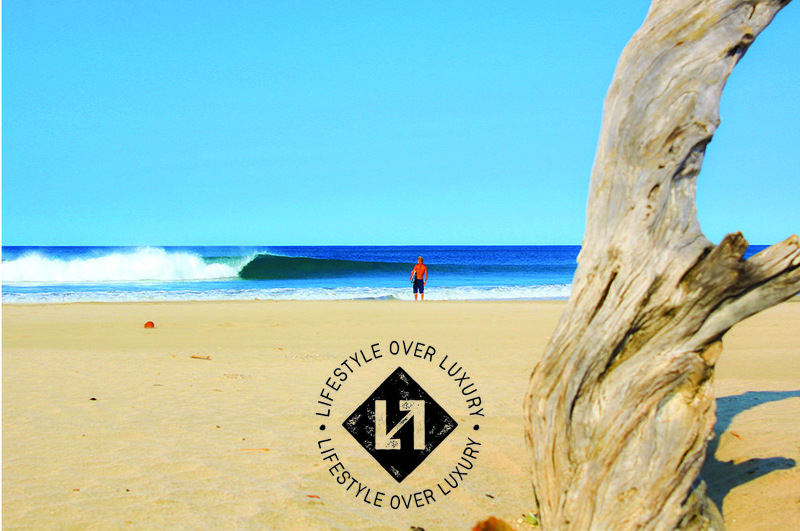 Lifestyle Over Luxury is a sustainable clothing brand that makes travel gear for the modern day adventurer. Their clothes are tough, comfy, moisture wicking, anti wrinkle and affordable. It is all Canadian made from bamboo and organic cotton. They have partnered with Clear The Coast and with every single item of clothing sold, an entire garbage bag of plastic is cleaned up off beaches and prevented from entering our oceans. We appreciates the support provided by the Good Earth Fund, advised by Dianne Fahselt, within the London Community Foundation. The Good Earth Fund supports environmental and social justice issues. La cooperative de plein-air Mountain Equipment Co-op offre des produits et des services de qualité pour toutes activités récréatives. Nous remercions sincèrement ESRI pour l'offre généreuse de leur logiciel SIG (système d'information géographique) qui est utilisé pour créer nos analyses et cartes maintes fois primées. Founded in Vancouver BC in 1985 by Arran and Ratana Stephens, Nature's Path started out, and still is today, a passionate, family-run company that makes delicious, organic breakfast and snack foods. We are looking forward to having their tasty and healthy granola bars provide a great boost in energy on our beach clean up expedition! 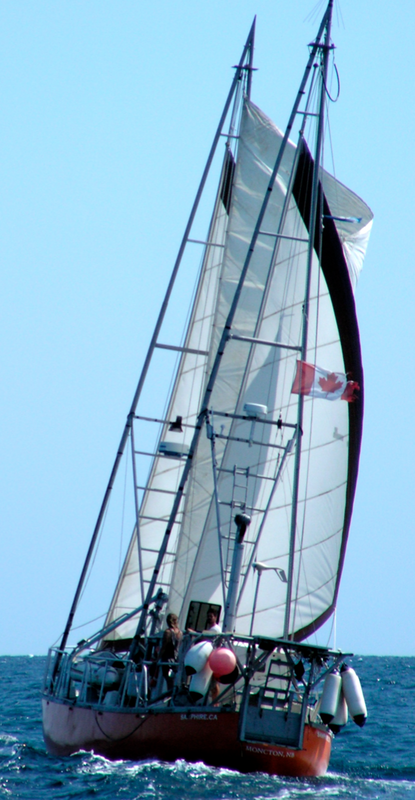 BC Ferries is known for safety, spectacular scenery, and a proud maritime history. What began in 1960 as a two vessel, two terminal operation has grown into one of the largest, most sophisticated ferry systems in the world. With high quality ingredients, fresh blends of pure essential oils, and beautiful, simple design, Sapadilla makes cleaning darn near enjoyable. Thank you so much to our ongoing and very generous supporter Nachiko Yokota - we are hugely grateful for all her support! Thanks so much to Ikea for the donation of dozens of totebags, which are the perfect size for hauling garbage off of beaches, and much appreciated! We're grateful to these organizations and businesses for providing the great prizes for our Ocean Exposures Photo Contest. Stubbs Island Whale Watching has a world-wide reputation for responsible wildlife viewing that has true educational merit. 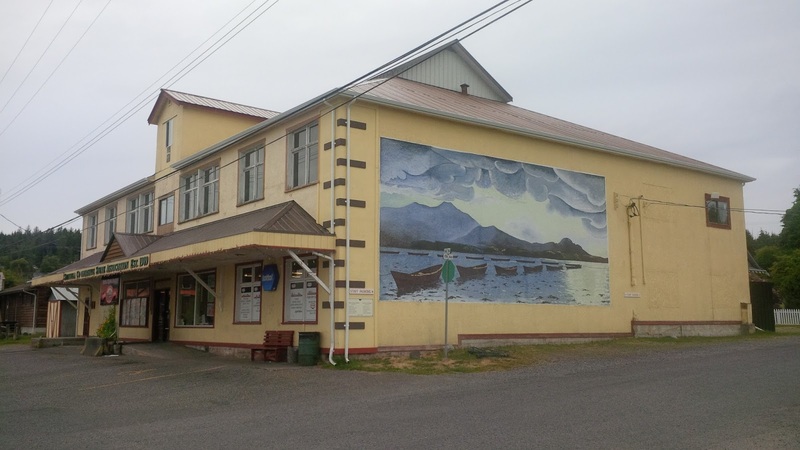 All tours start from historic Telegraph Cove on Northern Vancouver Island. Skipper Otto's Community Supported Fishery creates a direct connection between local fishermen and thoughtful consumers. This partnership fosters the protection of ocean resources while providing premium, wild, fairly-traded, Ocean Wise seafood. The Beaty Biodiversity Museum is a natural history museum in Vancouver, B.C., located on the campus of the University of British Columbia. Its collections include over two million specimens collected between the 1910s and the present, comprising the Cowan Tetrapod Collection, the Marine Invertebrate Collection, the Fossil Collection, the Herbarium, the Spencer Entomological Collection, and the Fish Collection. The Shaw Centre for the Salish Sea is a not-for-profit aquarium and marine education facility devoted to showcasing the local flora and fauna of the Salish Sea. Our goal is to connect people with the marine ecosystem through education, engagement, and awareness, and inspire all generations to explore, respect, and take action on behalf of the world's oceans. Pink Solution provides a reliable, all-natural cleaning product that you can feel good about. 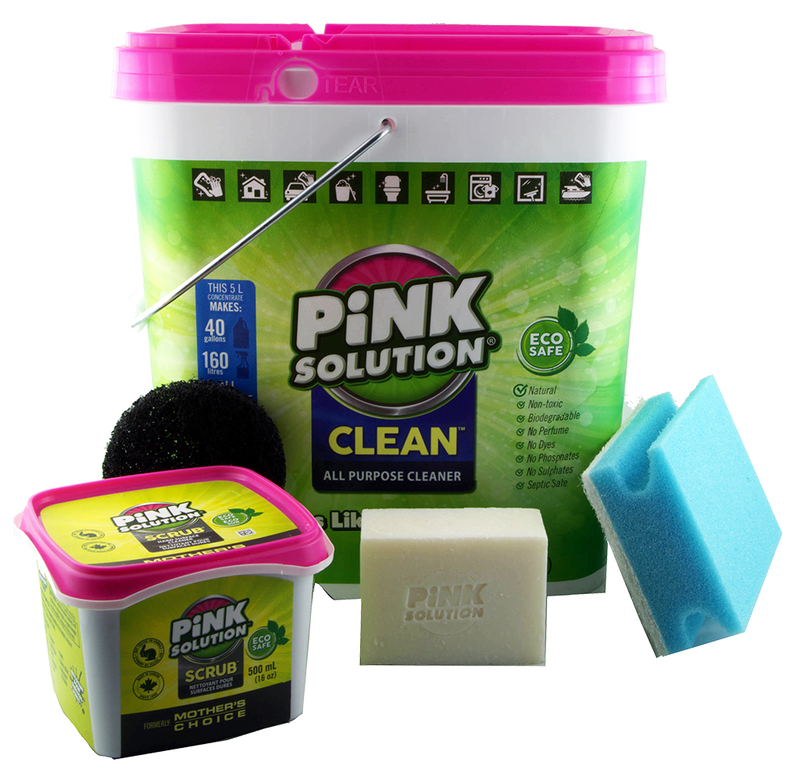 Launched in 1990, Pink Solution was founded on the idea that you don’t need chemicals to clean. Any non-essential ingredient was removed - including the pink dye that gave it its name! After 25 years, Pink Solution's commitment to a natural clean is unwavering. Since March of 2007, GlassDharma has been producing glass drinking straws in Fort Bragg, California. The GlassDharma mission is to create world-wide awareness about the damage plastic straws and single-use plastics are to our environment. Glass Straws provide an alternative and eliminate the need for plastic straws. Fable is a celebrated farm-to-table restaurant in Vancouver showcasing Chef Trevor Bird's talents using locally sourced products to deliver great flavours in a fun setting. Longtime Sointula BC resident Carmen Burrows (the Diva of Kaleva) makes tea towels that are inspired by her beautiful west coast island home. We're grateful to those who helped make Clear the Coast 2016 and the GarBarge a success: Arnt Arntzen, Cassy & Jodie Bergeron, Glenn Burns, Terry, Eric and Robin Grantner, Susan Greaves, Shirly & Phil Hewlett, Simon & Pauline Kendall, Charles Lam, Charla Lewis, Nigel Marshall, Jim Mclean, Michael Neate, Rob O'Dea, Ted Oldham, Ron Perrier, Sharon Petty, Wesley Piatocka, Lucas Poli, Paul Ross, Patrick Sand, Jasper Shore, and Karen Wristen. We are also very grateful for the over 100 volunteers who helped with all the sorting once the GarBarge docked in Delta! Partial funding for Clear the Coast was provided this year by a generous contribution from the Government of Japan and its people and supported by the Province of British Columbia, Ministry of Environment and the Government of Canada. Living Oceans is also grateful for funding assistance from the Sitka Foundation, the Habitat Conservation Trust Fund’s Public Conservation Assistance Fund, the B.C. Parks Enhancement Fund, Canadian Wildlife Service, FedEx Corporation and our fabulous supporters. 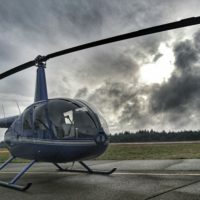 West Coast Helicopters is a light to intermediate helicopter service provider with bases in Nanaimo, Campbell River, Port McNeill and Bella Coola. We'd like to thank the following people and businesses for providing silent auction gifts for our Sointula Christmas party. Sund’s Lodge is a unique and extraordinary wilderness retreat nestled on the pristine Canadian Inside Passage featuring superb fishing, world-class dining, and a wonderful personally-catered atmosphere for our few guests. Kyle donated an Arc'teryx backpack for our prize draw.